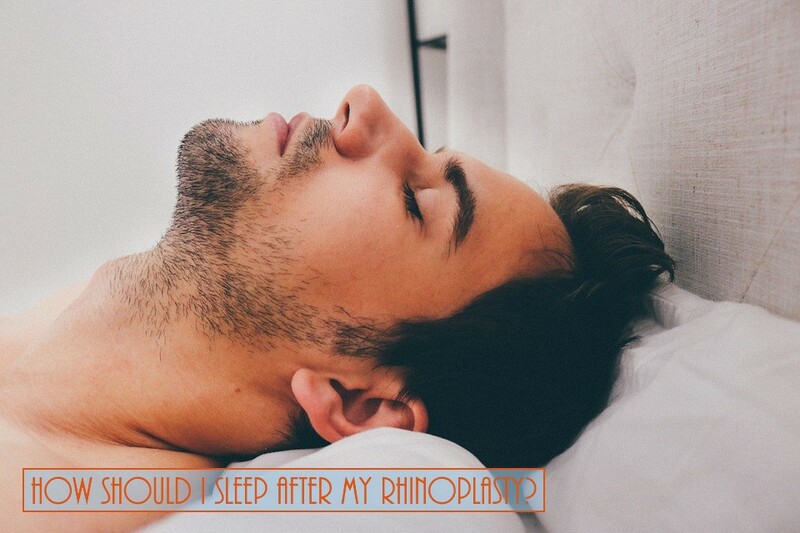 Home > Blog > How Should I Sleep After My Rhinoplasty? 35 - 40 Degree Angle - After having rhinoplasty, to minimize swelling, it’s best if your head and nose are above the heart – at least for awhile after surgery. Ideally, if you have a reclining chair, it would be best to sleep in it for about a week after surgery. Failing that you could use a few pillows to prop up your head. Sleeping in a midline position will not only reduce swelling but nasal congestion making it easier for you to fall asleep. If you normally sleep with your spouse/partner or even allow a pet on your bed, now is the time to go solo for awhile. You don’t want to have someone’s hand or paw accidentally hit your nose. Not only would that be painful, but it could affect the end result of your surgery – not something you want to risk.